Welcome to Sports Imaging Photography’s Ute Football Page Welcome Ute Conference Presidents and Board members to our page dedicated to helping you choose a photography package that will enhance your program and have a photography experience with a minimum of stress and confusion for you on photo days. Sports imaging has been providing quality, on-time photos to the Ute Conference for more than 25 years. 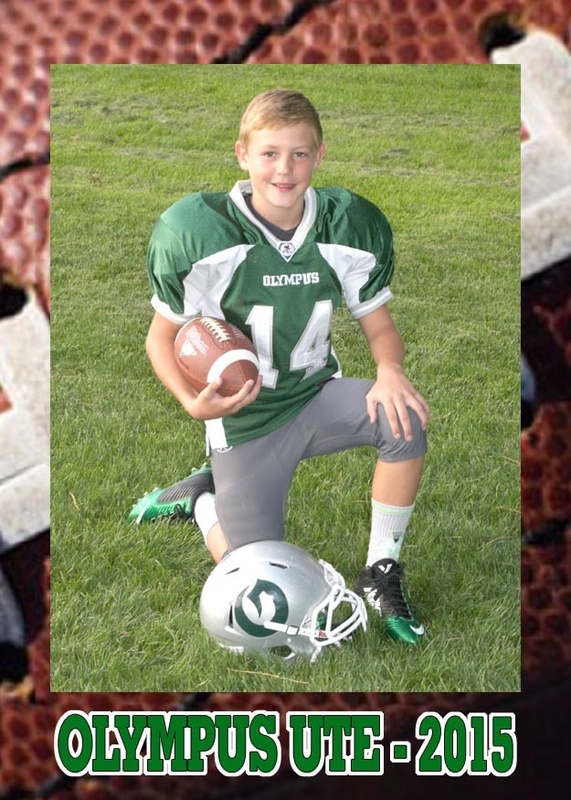 We are proud of the fact that we have never missed the ending of a season without delivering you your league’s photos. 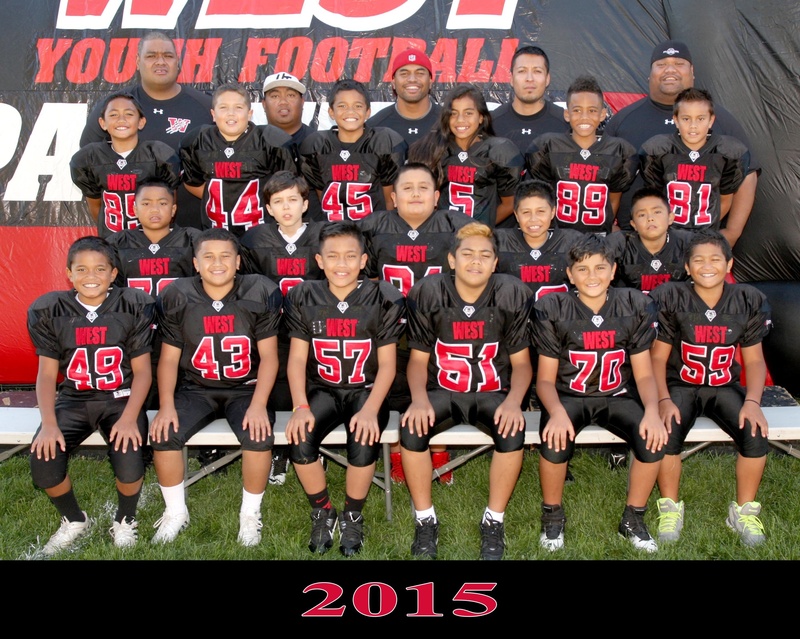 We offer both League and Parent Pay Options to meet your leagues needs. League pay means every player gets a photo and the league will pay the cost. Parent pay means, we will come out and parents can order whatever they want. 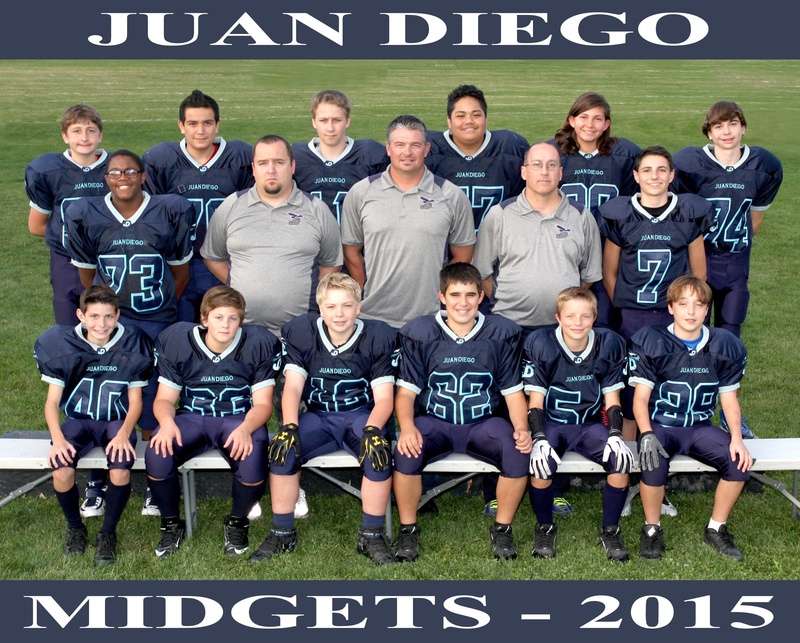 With both options we will give all coaches listed on the roster with either a free photo of them and their child or a team photo. 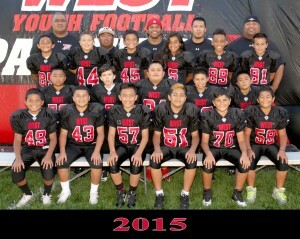 This is a team picture with the year. 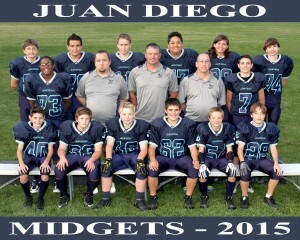 This is a team picture with your franchise name, team name, and year. This photo has a team photo and a 3×5 individual player photo on a custom background. It includes your franchise name, team name, and year. 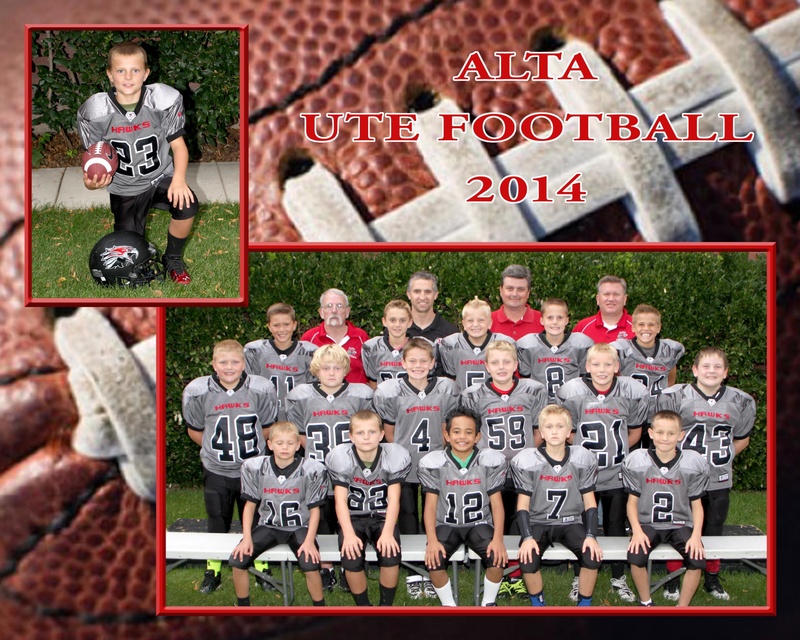 This photo has a team photo and a 3×5 individual player photo on a custom background. 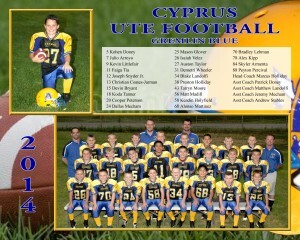 It includes your franchise name, team name, year and a roster of the players, player numbers and coaches. This is a 2.5” x 3.5” individual picture of player with custom border, franchise name and year. 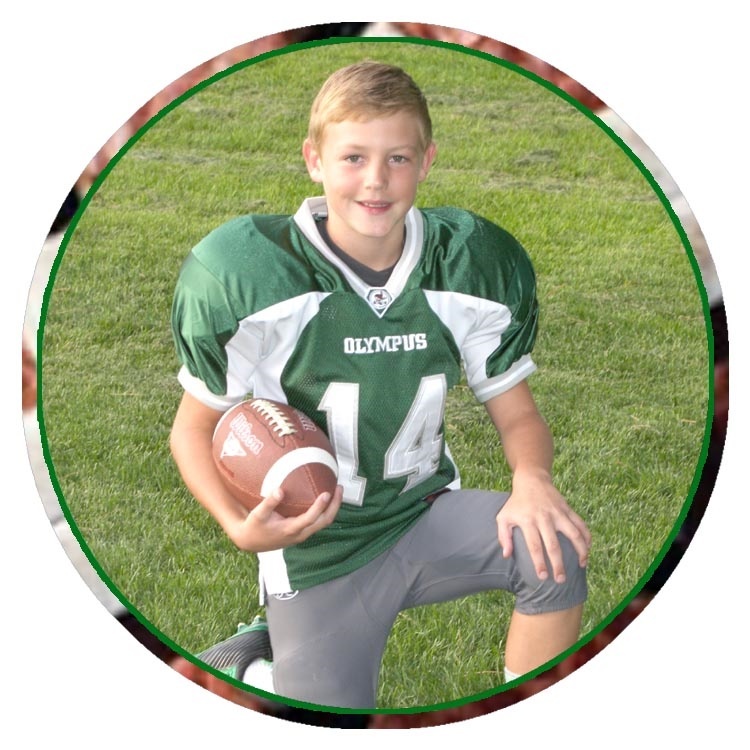 This is a 3” diameter button of individual picture of player with custom border and a pin back. If you get both the magnet and button the cost is $1.50 total. If you have any questions on these or other products feel free to contact us. If you are ready to choose Sports Imaging as your photographer please click here and fill out the form and we will contact you.